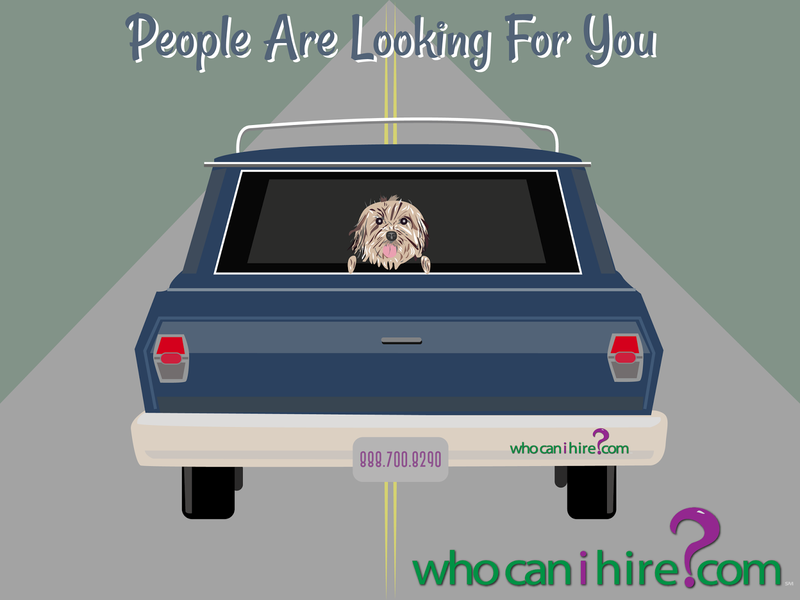 whocanihire.com: Why Should You Use Social Media in Small Business Marketing? Why Should You Use Social Media in Small Business Marketing? Having a marketing strategy won’t be enough if it will not be implemented correctly to your target audience. With this in mind, the limits to innovative thinking were set to a higher level through creative ideas and determination. Because of the financial crunch we are all experiencing today; small businesses have been maximizing ways to innovate with their marketing efforts. You are not alone in this dilemma. And you do not have to be! Right now, with the help of social media experts, you can promote your business without breaking the bank. A lot of small businesses have realized that the internet is a suitable marketing medium with its millions of users. In short, social media offers huge marketing opportunities for everyone. If you are not yet using social media, where in the world are you? If you have not yet noticed, small businesses are developing a stable and strong presence on the Internet. I had been looking at an online directory lately and I am seeing the presence of small businesses on the web. These entrepreneurs are using social media marketing as a strong and sustainable way to develop awareness for their respective brands. Businesses will surely become successful and be able to stay above the competition if they start optimizing the use and leveraging the presence of social media networks such as Facebook, Twitter, Youtube, and Pinterest, to name a few of these sites. In social media platforms, it is all about people, events, and happenings. If you are not following all these, how will you know who are the people that will buy your product or service? Social networking sites like Twitter and Facebook succeed by connecting masses of people and by spreading information quickly within the network. With the use of mobile smartphones and handheld devices, the power of social media is even more magnified. Small businesses could likewise use social networking sites to inform followers about their upcoming sale or events. Without a doubt, mobile marketing and social media are the future of small business marketing. Maybe it is time that you jump in too. In social media sites, you could also send out coupons or sale codes. Through social networking sites, it is easier to form meaningful dialogue and personal relationships with the target market. With these simple practices of sending out coupons or simply replying to customers, businesses can connect with their customers on a more personal level and this could lead to long term customer dedication. This is marketing at its best, don’t you agree? But there is one caveat. One of the biggest pitfalls of utilization of social media is when businesses spam their followers with information up to the point where they tend to stop following the business altogether. Small businesses should make sure that their followers are not being overloaded with information. It is important to always make sure that there is something meaningful in each of the updates and messages you send. In short, be genuine and sincere. Don’t mislead people and try to provide only the best information that your followers will read or watch. Do you think small businesses should take advantage of social media? Of course! Why not? You may have apprehensions because of the costs involved or the skills required with these marketing methods. The good thing is that they can use these tools even with smaller budgets. Forget the traditional methods such as TV ads or print. Who can afford them? Businesses should devote reasonable amount of investment with their marketing strategies to be effective. This is also true with social media campaigns. But I guarantee you; gaining new customers through social networking can give you the best value for every marketing dollar. With more and more people following your Tweets or subscribing to your Youtube channel or simply buying your products, the marketing will surely pay for itself. If you are now fired up to begin using social media, you might as well answer this question: How do you get started? Find an online directory and contact the experts. Hiring the pros that can offer you reliable marketing services is the best way to go. Find the specialists that can offer you with the right choice of profile, can link your social media sites, and can assist you with your gallery.